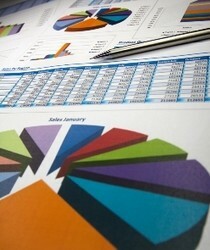 Produce more than 200 standard reports or even create your own custom reports. Master your cash flow projections with robust accounts payable and receivable tools. Print off checks in a flash. Get an instant snapshot of your financial health with real-time balance sheets, income statements, cash flow reports, and more. Empower your team with mobile access to the accounting module. Link your E2 Accounting Module to QuickBooks to further streamline your process. Do you use QuickBooks? Do you and your team spend too much time manually entering purchase order information into Quickbooks? You can kiss that redundant work goodbye with E2 manufacturing software. E2 seamlessly integrates with QuickBooks and QuickBooks Online to give you an easy and convenient accounting experience. 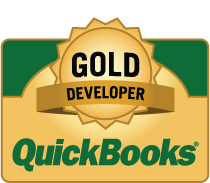 In fact, E2 is QuickBooks Gold Certified. That means our software has gone through a rigorous inspection process with Intuit to make sure that the two software platforms work well together. 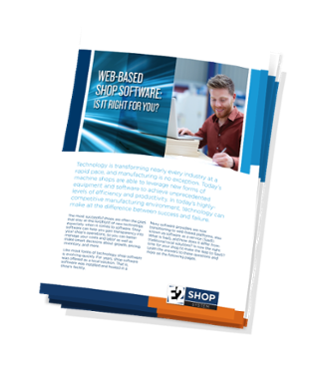 Automate your accounting process so you can focus on the bottom line. 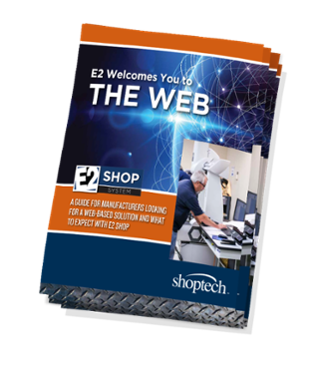 Implement E2’s Accounting Module into your shop today. Save time and eliminate redundant work with E2, as it automatically transfers data from your orders into your accounting system. 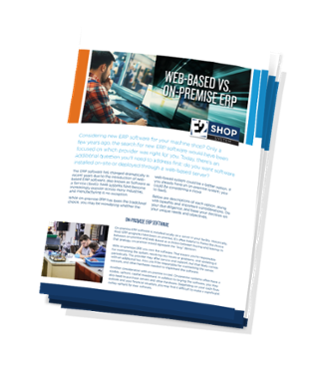 This is what it all boils down to – is your shop profitable or not? Of course, the answer isn’t always so simple, especially if you don’t have a powerful and easy-to-use accounting system. Are you manually entering data into your accounting system? Is it a major effort just to put together simple financial documents? Do you keep important financial information in paper form in filing cabinets or even handwritten in notebooks? If the answer to any of those questions is “yes,” then you probably don’t have the full story on your shop’s profitability. 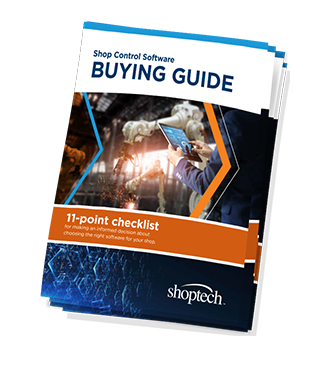 Shoptech’s E2 Software System has a powerful Accounting Module that allows you to clearly see – in real time – your full financial picture. Take control of your bottom line and make more informed financial decisions with E2.